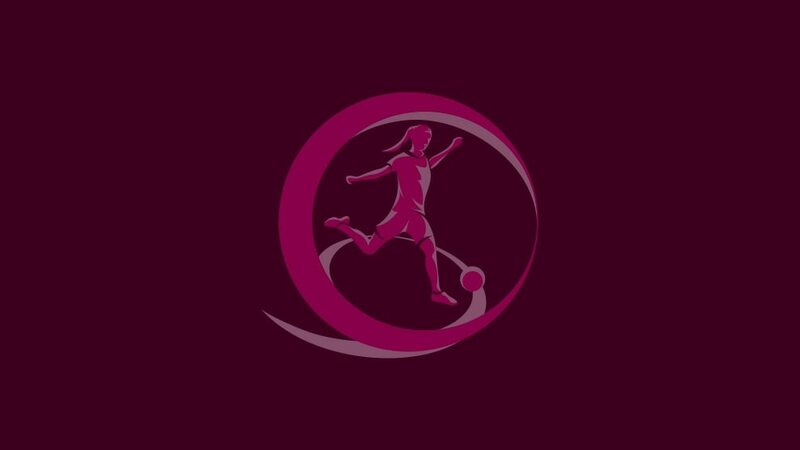 Winners in 2013 and 2014 respectively, France and the Netherlands will strive to join England and Spain in the elite round following the draw for the 2015/16 UEFA European Women's Under-19 Championship, with the finals to be staged in Slovakia. The mini-tournaments will take place between 15 and 20 September 2015. The top two in each group advance to the elite round, provisionally 5-10 April 2016. Seven teams will eventually qualify for the finals to join Slovakia. There is expert analysis of the Netherlands' success and much more besides in the 2014 UEFA European Women's Under-19 Championship Technical Report.